The topic of doing keyword research came up recently in a conversation with a client. Many people believe that keywords are just for search engine optimization or pay-per-click marketing campaigns. Despite its common association with these activities, having a list of relevant keywords for your business is important to all marketing activities. 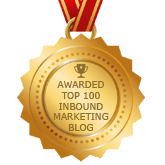 In fact, being successful in search is a cornerstone for inbound marketing. 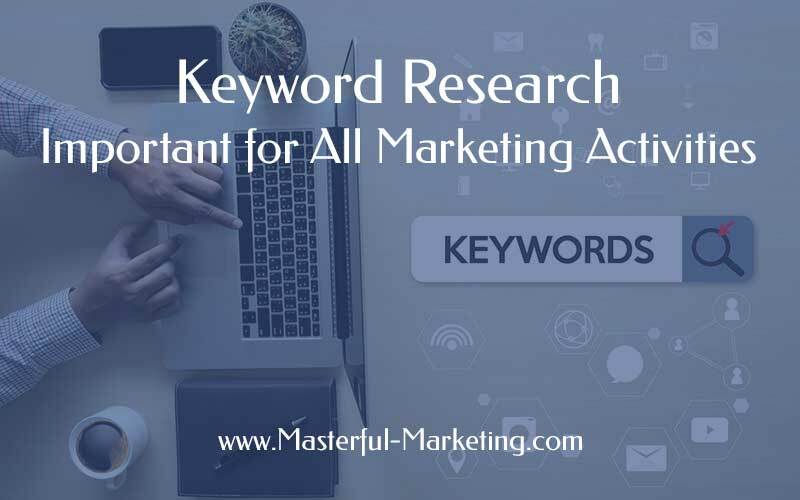 The key to success, however, is that once you have completed your keyword research and compiled a list that works for your business, you need to consistently work it into all of your online marketing activities. Whether you are writing a press release, an article, updating web content or building your social media profile, using your keywords effectively can help you be found by those who want and need your services. Once you’ve come up with a list, use your judgement on the relevance the word or phrase is to your specific business. Then prioritize your list. When you are writing materials, you can’t use all the words so you have to know which ones are critical and which ones should be on the list for PPC campaigns or SEO. For example, a keyword phrase that could relate to my business is “marketing campaign”, but is that really a keyword I want to include in all of my marketing activities? Just because it may be related to what I do, it may not be a word you wish to optimize all of your marketing around. Optimizing your web site in the page titles, navigational links and other SEO critical areas of the webpage. As you develop your marketing plan for the next 90 days, be sure to start by developing or reviewing this keyword list. It will help you make your marketing activities more effective. Thanks John. Agreed. Understanding keywords helps business owners get a better understanding about how people search for their products and services. 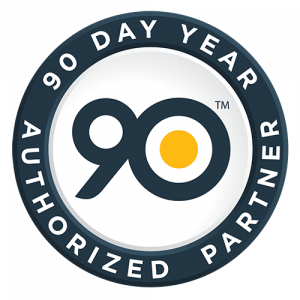 Knowing that makes a big difference when you begin to evaluate what you need to do to better market your business on the Internet. So many people need help to realize how important keywords are in all aspects of their business. There are huge advantages in the future for working with both topical words, but also important supporting keyword terms that will help in the future.